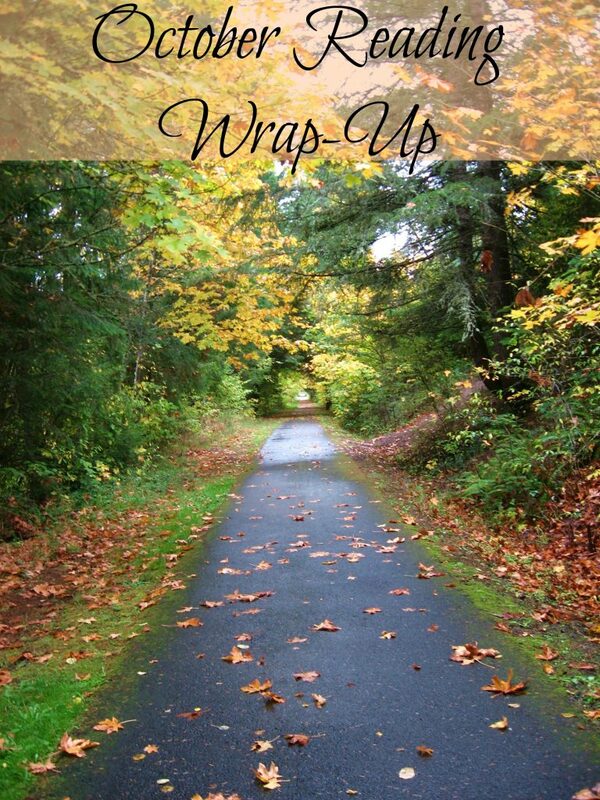 Happy Halloween, dear readers and welcome to the October reading wrap-up! I’m not going to beat around the bush—I had serious reading issues this month. Bottom line? By midmonth I could not commit to almost any new fiction. I went into it on Friday, so I won’t bore you with the details again. I had more starts/stops, stalled, put-down-and-forget-about books than I’ve had in a long time. With a few exceptions, most of what I read was from the library so I’m going to cheat and count this as my library checkout as well. The Assistants by Camille Perri. A fresh twist on the Devil Wears Prada story (thank God, because it’s been done to death). Tina is the assistant to Robert, the billionaire owner of a media empire (ala Rupert Murdoch). When an error occurs in an expense report she submits for him she finds herself in an ethical dilemma. What follows is a light take on the heavy subject of the student debt and job stagnation for young women. Wolf Hall and Bring Up the Bodies by Hilary Mantel. I know, I’m way late to the game on this one. Especially given my love of all things Tudor, but I kind of loathe Cromwell and so didn’t think I’d care about a novel about him. I was wrong. Yes, there is a maddening cast of characters, but Mantel’s following of the machinations in Henry’s court is fascinating. She writes with a tongue-in-cheek style, that reminds me of Shakespeare—where for all the drama of the aristocracy the servants are getting a good laugh out of it. Except when they’re scheming. This counts as addictive reading and all I want to know now is: when is the third book coming out?! The Queen’s Fool by Philippa Gregory. Yes, more Tudors, but thankfully the beast Henry is dead and now Mary and Elizabeth are left to fight it out. Which they do, with an odd mix of sisterly love and ambition. They’re kind of the ultimate frenemies—the only way once can succeed is if the other is dead and yet neither can bring herself to kill her royal sister. Time to share! What were your favorite reads this month? It’s Monday, August 7th: What Are You Reading? I didn’t realize you’d read The Assistants this month….decent brain candy? The plot gets a tiny bit overdone but it’s a good read. I purchased Your Heart Is a Muscle the Size of a Fist a couple months ago, and have yet to read it. (Story of my life haha) Looking forward to hearing what you thought! Is that photo of the Burke-Gilman Trail? I used to commute on that by bicycle to the UW district. I lived in the Seattle area from 1990 to ’93. For awhile rented a place in Green Lake neighborhood then Lake Forest. That photo brought it back home to me, nice! It still seems you had a good reading month. I liked the atmosphere of the Mantel books but found them slow-going. Enjoy your Nov. books! So happy to hear from you! My issues with The Mother may have just been me. I felt like she was coming down hard on the side of a very volatile issue. I know plenty of other people who didn’t notice it. I say go for it. YES to A Gentleman! If you don’t love it, well, I don’t know what I’ll do, but I think you will. Great idea! I definitely would have jumped right into book 3 if it had been available.